Location - Florida parrot sanctuary & rescue - M.A.R.S. The Melbourne Avian Rescue Sanctuary (M.A.R.S.) 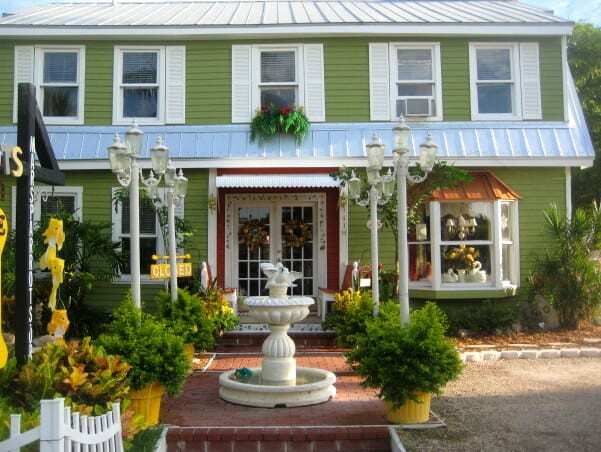 is located in a cozy house in the beautiful town of Melbourne Beach, Florida – two blocks away from the water. The Dutch colonial style building was built in 1925 and named the “The Colonial” by Miss Jeanette Trowbridge. She was originally from New England, and wanted a house reminiscent of what she had known in her home state. She therefore had it constructed to her specifications. Miss Trowbridge became the Melbourne Beach Postmistress and used the side area of the house for at least 20 mailboxes. That area of the house now is the temporary home of new feathered M.A.R.S. members and utilized as a recuperating area for those with medical issues, until they can be returned or introduced to the aviaries. When cold weather is eminent or storms are headed towards Melbourne the entire M.A.R.S. family moves into that area. Yes and Dino I think I also replied to you about this but if not yes we do adoptions and you must get pre approved by emailing marsparrots@aol.com for adopt papers etc…..
WE CAN DONATE IF YOU ARE WILLING TO TAKE THESE BIRDS . Goodness take the eggs away when they lay them….they do not need to grow and hatch… I know someone who would take one or two but normally MARS does not have or know very much about the smaller parrots, nor do we have the set up or space to care for them so sorry….